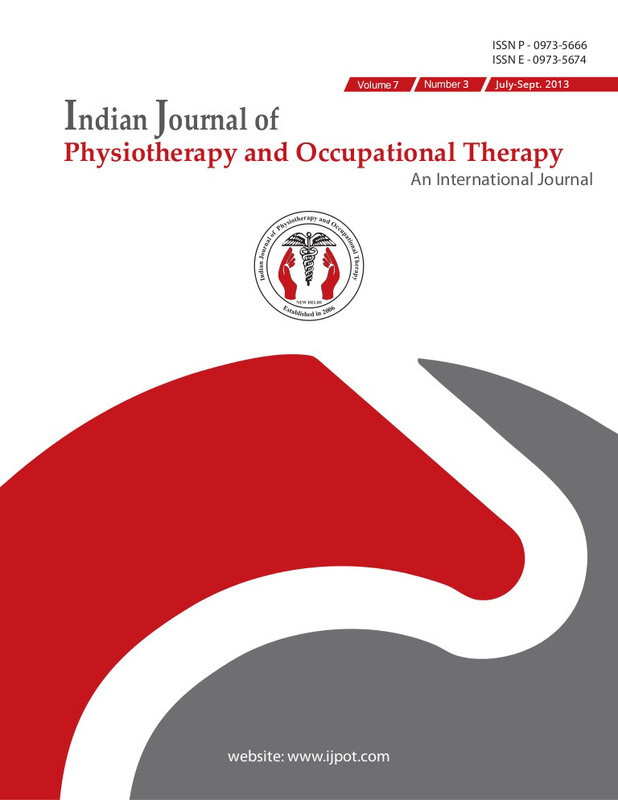 “Effects of Cold LASER or Therapeutic LASER on Motor Nerve Conduction Velocity & Sensory Nerve Conduction velocity on Peripheral Nerve of Upper Limb” under guidance of Prof. S. Jayasrikanth, Shree Devi College of Physiotherapy, Mangalore. Paper presented on “Effects of low intensity pulsed Ultrasound in long bone fracture healing – Review of Literature” with Narendra Dhoriyani under the guidance of Prof. S.Padmakumar, Principal, Shree Devi College of Physiotherapy, Mangalore. “A comparative study between Relaxation technique and Aerobic exercise in fatigue during chemotherapy in Acute Lymphoblastic Leukemia in children.” Under guidance of Prof. S. Padmakumar, Principal, Shree Devi College of Physiotherapy, Mangalore.